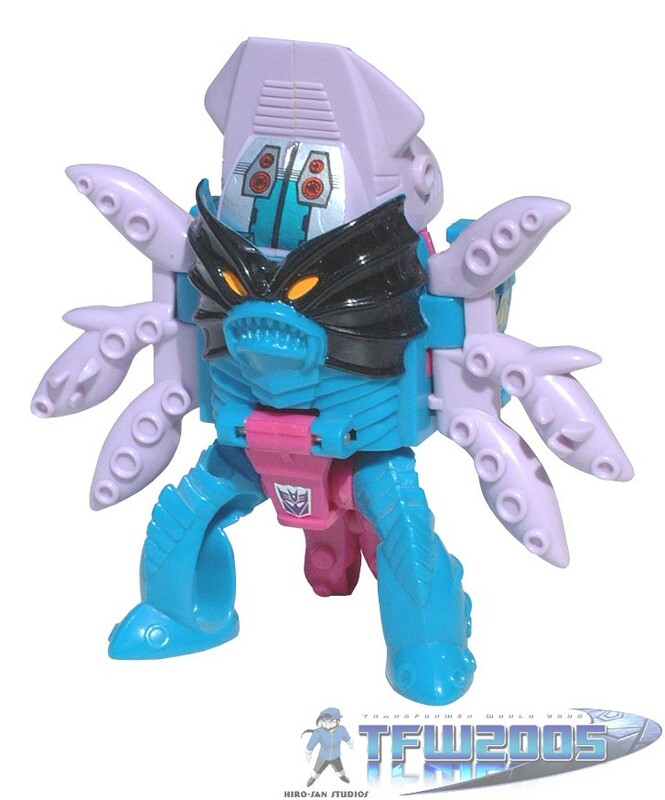 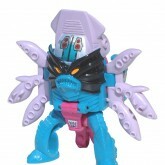 Like all smaller Seacons, Tentakil transforms into either a sea monster or a gun (for use by the Piranacon combiner). 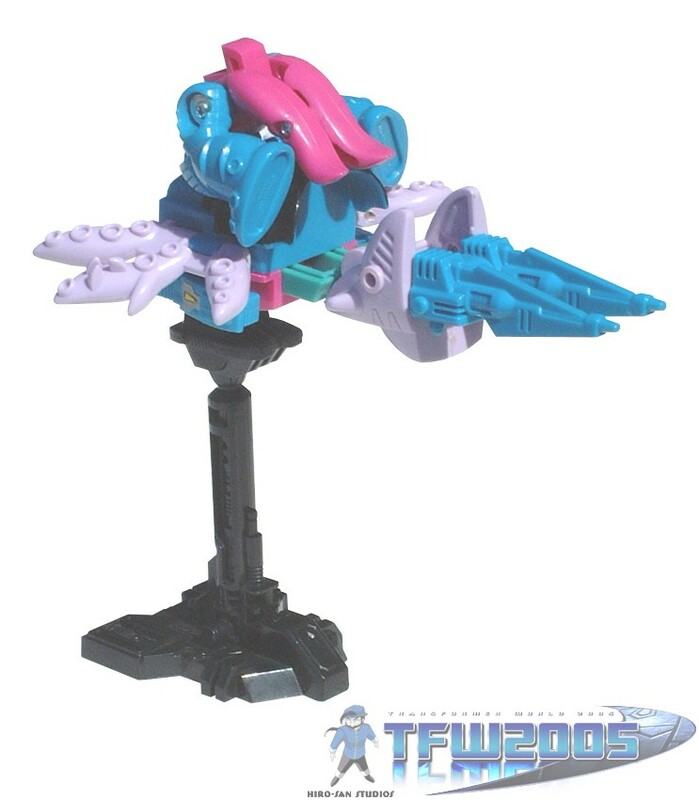 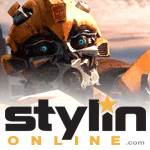 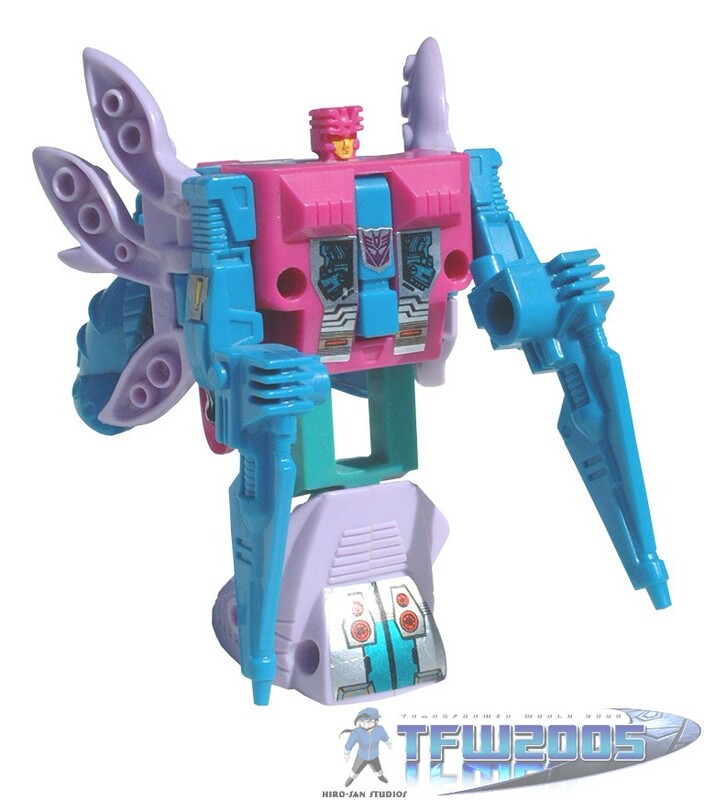 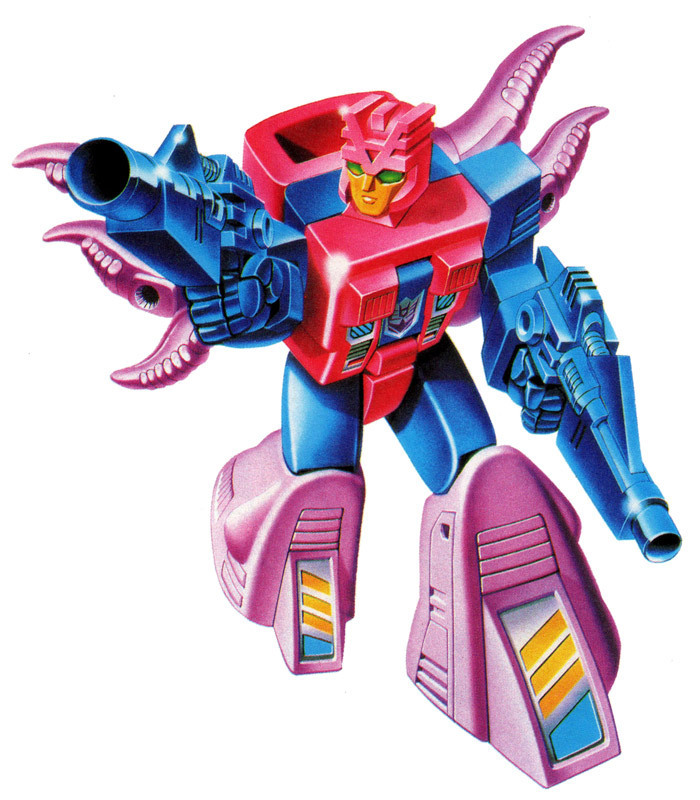 He can also be attached to a gun stand for use as a mounted weapon by other Transformers. 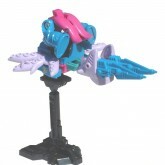 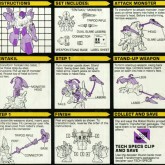 Comes with components to form a gun stand for his weapon mode. 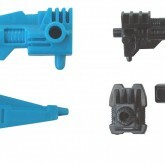 One of the gun stand components is a gun itself. 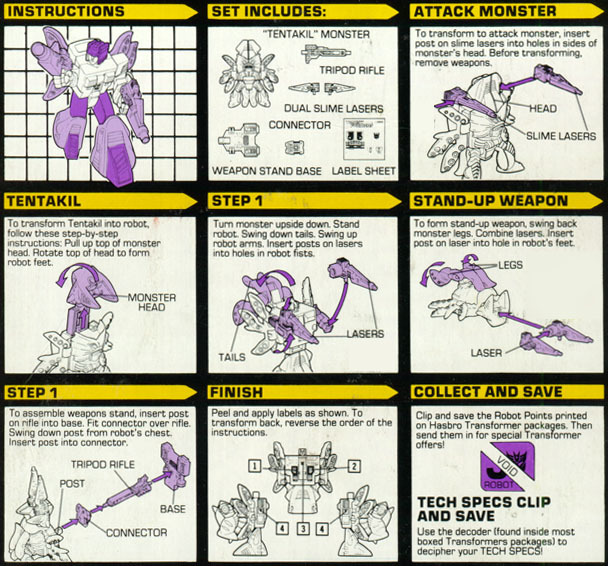 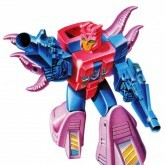 Tentakil is one of the most prominent of the Seacons seen in Chokin Masterforce, being seen in the opening credits of the first half of the series menacing the streets of a city, Godzilla style.